Many of the best science kits for kids have stood the test of time. 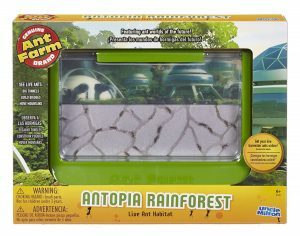 These brought back memories of my own childhood days of Ant Farms and rock tumbling. 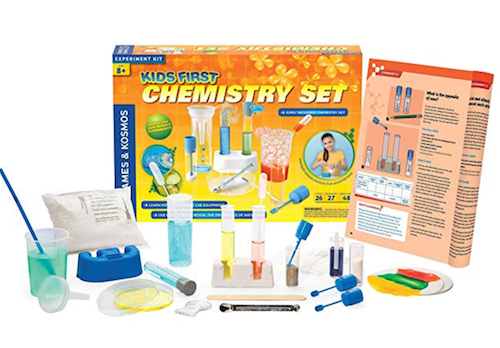 These science kits help develop science skills and curiosity. And kids never realize the toy would be categorized as “educational”. 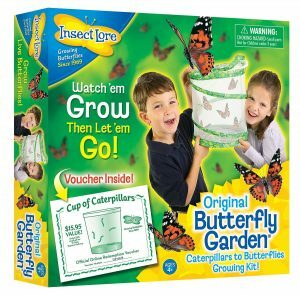 Here are some great science kits we found for your child to learn and explore an interest in science. 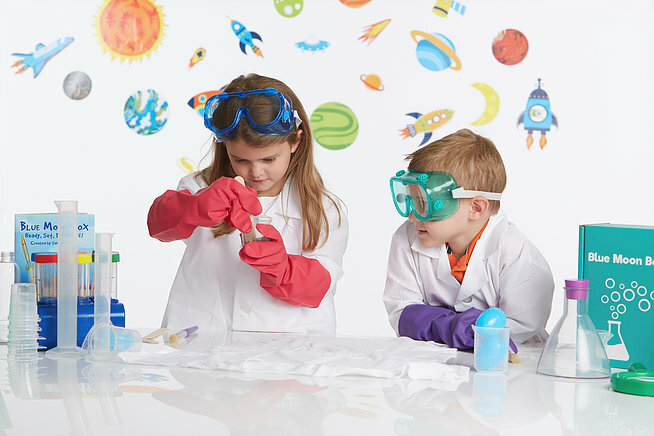 Each category is grouped by age, so you can find the best science kit for your family. There are 35 mysterious beaker creatures you have to collect with this set! Drop the pod into the chamber and watch the bubbles burst. This toy was voted top toy for 2019, so we aren’t the only ones that love it. Let your little ones see the world at a whole new level! 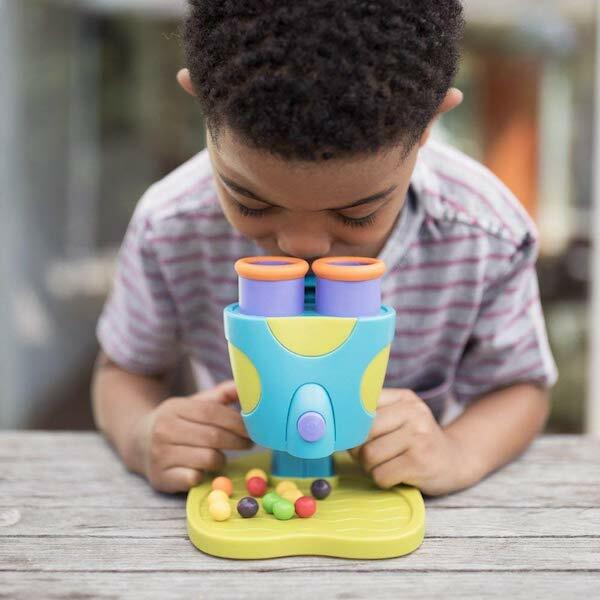 This kid-friendly microscope features two large eye pieces and a bulk knob, making it easy to magnifying objects. View seashells, leaves, plants, and bugs to explore the world around us in detail. Finally, a great lab and experiment kit for young learners too! This set is great for the 4-5 range. 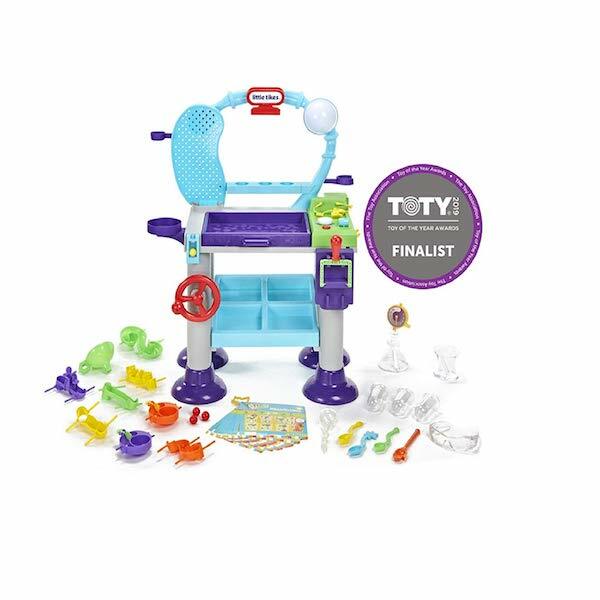 It was also a finalist in 2019 for toy of the year. Definitely one of the best new science kits out there! Enjoy 20 fun hands-on experiments using household materials. Got any future botanists in the family? 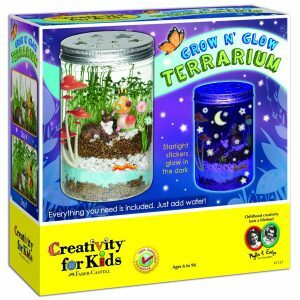 This is a nice, simple terrarium that your child will enjoy growing plants in. It includes a jar for your child to decorate and some very cool glow-in-the-dark stickers! This is an educational yet fun science toy as your child must learn about the importance of providing plenty of water and sunlight. Another kit to fit the ‘S’ in STEM! For ages 6 and up. Here’s a fun science toy for your future microbiologist! 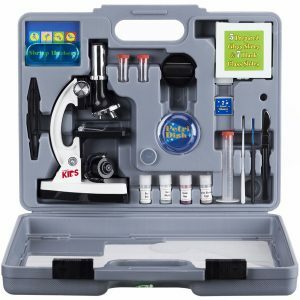 Take the prepared slides in this kit and show them how to use a microscope to view them. For ages 8-12 years. STEM recommended. Who didn’t love magnets as a kid, right?! 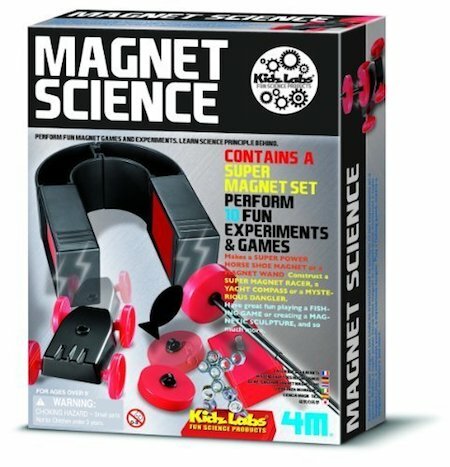 This affordable science kit has multiple games and experiments to teach fundamentals of magnetism. Create a compass and a race car powered by magnets. 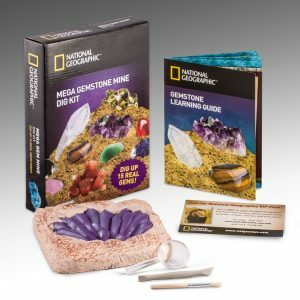 Have your little “geologist” dig up some really cool gemstones and crystals. This is an excellent STEM science toy that includes information about each of the 15 stones included. Recommended age 6-15 years. Last, but not least, this is another option for your older kids (ages 10-15 years). 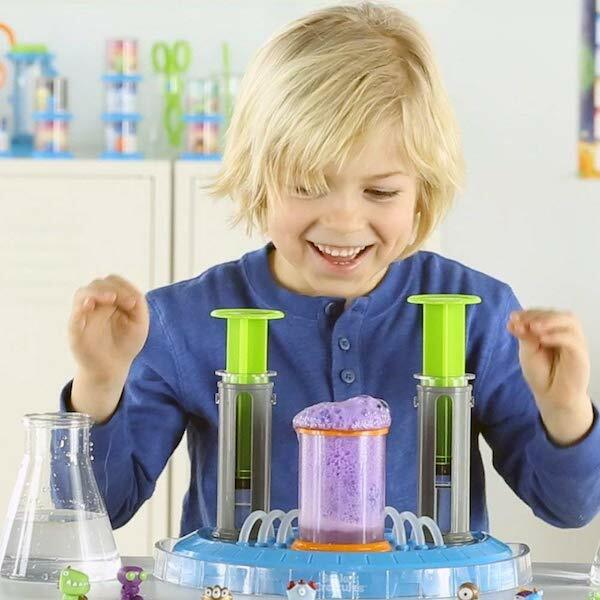 This science toy includes multiple science kits. 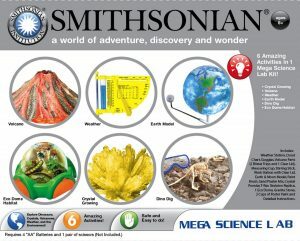 Build a volcano, learn about the weather, grow crystals, dig for dinos, and more. Let us know about your own experiences with these science kits and what you think we need to add to our list of best science kits for kids!